Just How Are Snowflakes Made? 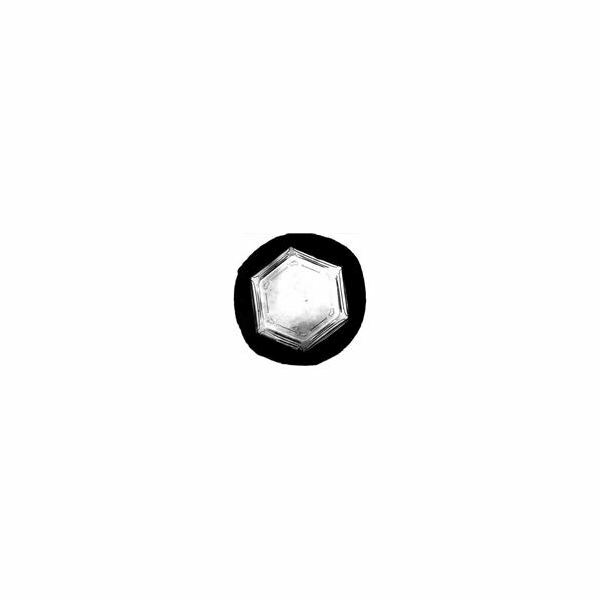 To begin this science lesson about snowflakes, the educator will need to be able to share with their class how snowflakes are made, how they form into flakes, why snow is important to our environment, and how each snowflake is unique and different. In addition, if the school is located in a place where it actually snows, magnifying glasses would be a handy tool for identifying snowflakes. Explain to the students that snowflakes are tiny drops of frozen water vapor. Describe the seven basic forms of snowflakes, which are determined by how much water is in the air and how cold it is. 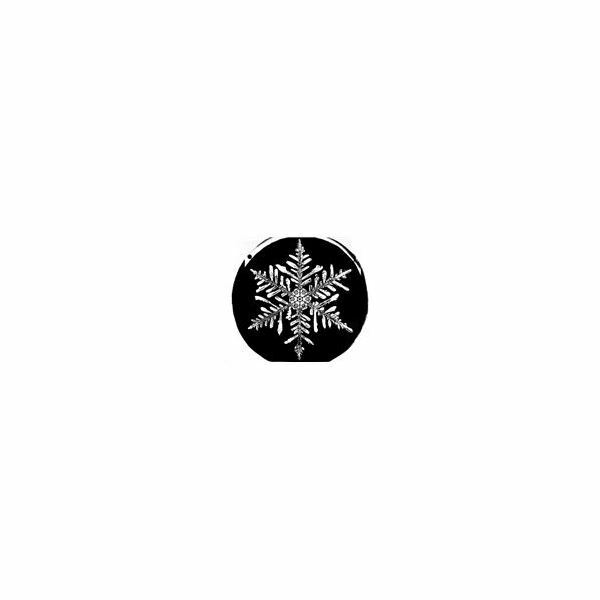 The seven basic forms of snowflakes are plate, stellar, column, needle, spatial dendrite, capped column and irregular. 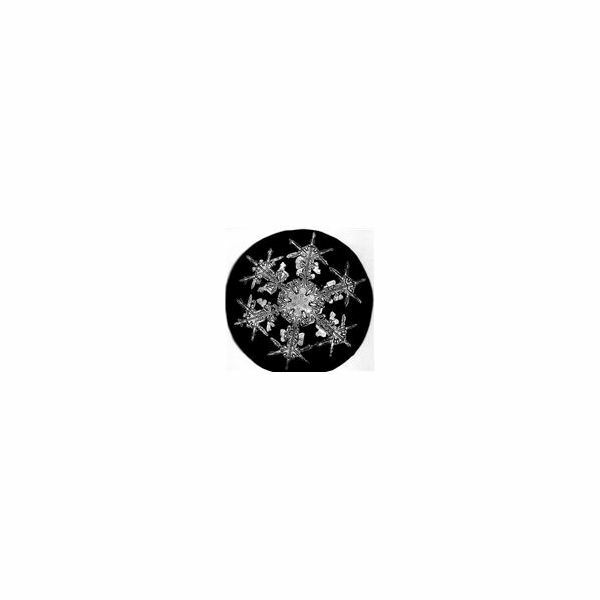 Most often, when we see snowflakes in art, they are dendritic, which means tree-like because a spatial dendrite snowflake looks like a star with branches. Second graders love stories. Lesson plans can include books on the subjects being studied. 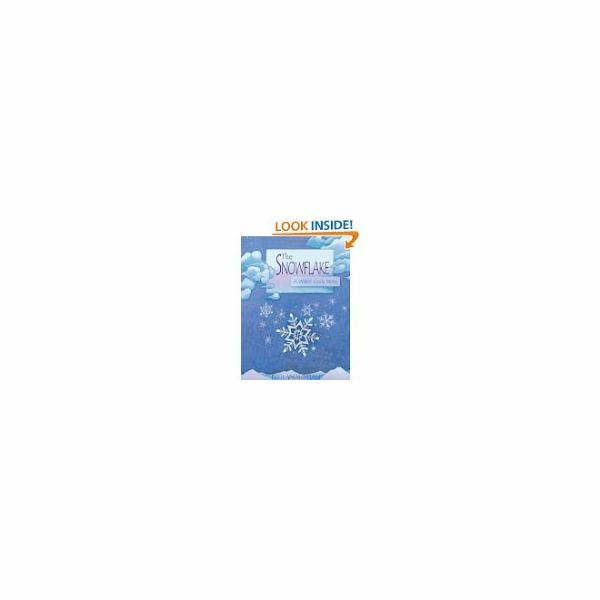 There are several great children's books about snowflakes that will enhance the learning. These are few of the most recent books available on snowflakes for young children. 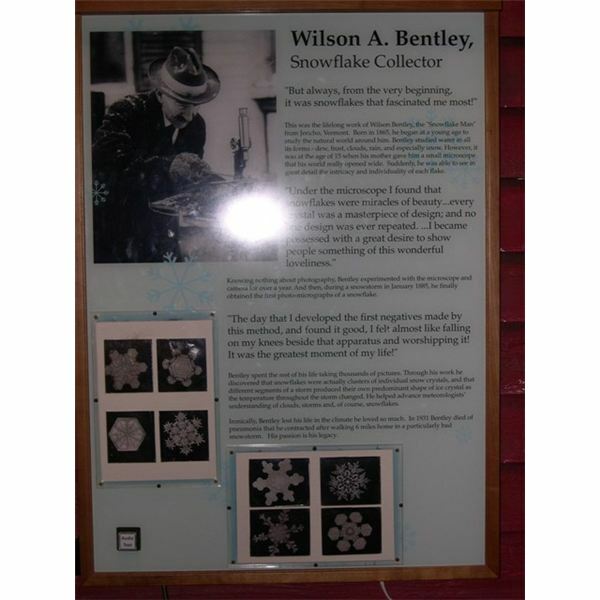 Waldman, Neil, "The Snowflake: A Water Cycle Story" 2003, Millbrook Press – This story follows a snowflake from snowfall to evaporation to formation of a snowflake. Fitch, Sheree, "No Two Snowflakes" 2002, Orca Book Publishers – One pen pal tries to explain to another who lives on a tropical island what snow is. Hallwood, Cheri L., "Winter's First Snowflake" 2006, Forever Young Publishers – Award-winning story that gives children a "first snow" any time of year. Siddals, Mary McKenna, "Millions of Snowflakes" 1998 Carion Books – This is a poetic tale about a little girl counting and playing with snowflakes. Hingham, Cindy, "Snowflakes for All Seasons: 72 Fold and Cut Paper Snowflakes" 2004, Gibbs Smith – Craft book with patterns for snowflakes for any time of year. Martin, Jacqueline Briggs, "Snowflake Bentley" 2009, Sandpiper – This is the story of the Snowflake Man and how he changes our ideas about snowflakes. segment of the unit can be enhanced by having the students make their own snowflakes. Once the snowflakes are mounted, laminate them to keep them from tearing. Display them so that students can see all of them at the same time. Discussion on how each is unique, like the student that made it, can be encouraged. Classroom teachers can then discuss how, like snowflakes, no two people are alike. Even identical twins have tiny differences, which someone might not see, that make them unique. Whether studying trees and flowers, seashells or Snowflake Bentley and his snowflakes in second grade science, one lesson that returns repeatedly is that no two are alike. Utilizing a unit on snowflakes to teach multiculturalism and diversity helps educate children in tolerance for all. Winter Holidays & Traditions in Different Cultures: Christmas, Hanukkah, Kwanzaa, Divali and More!